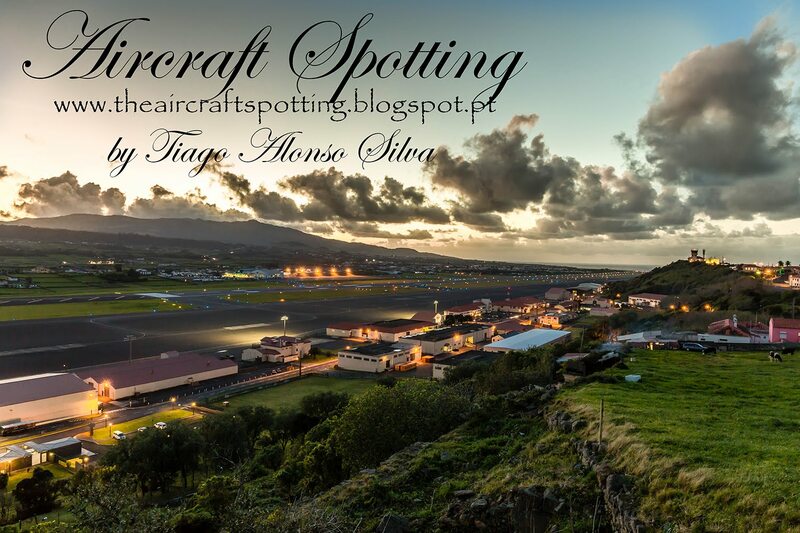 One of five F/A-18D that landed today at lajes. These ones belongs to Marine All Weather Fighter Attack Squadron 224 (VMFA(AW)-224. The "Fighting Bengals", are based at Marine Corps Air Station Beaufort, South Carolina.